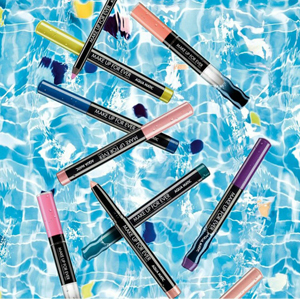 We’re loving these highly pigmented AQUA XL INK LINER, the latest addition to MAKE UP FOR EVER vibrant AQUA XL collection. The waterproof, smudgeproof and long lasting formula holds up in extreme conditions to ensure your eyes look stays put until you take it off. These liners available in 11 shades come in matte, metallic, diamond and lustrous finishes, and the combination of polymers give it its long lasting properties, while the felt tip applicator allows for extreme precision from the finest to the boldest lines. 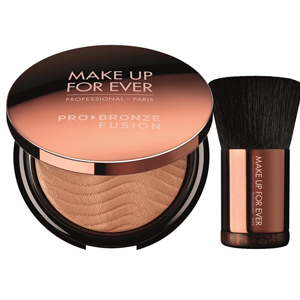 These are sure to become a permanent part of any pro makeup artist kit! 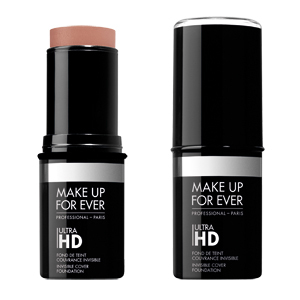 New from MAKE UP FOR EVER comes two additions to the ULTRA HD family. The ULTRA HD Skin Booster is the first step for a flawless complexion. This serum instantly plumps, while increasing the skin’s moisture with every application. The hyaluronic acid not only hydrates the skin, but improves the skin’s ability to hold makeup while the collagen and Argan oil extract with Vitamin E helps to plum and diminish the appearance of fine lines, improving the skin’s overall look. Pro Tip: apply to skin 15 mins .before applying makeup primer or foundation for best results. The next addition to the ULTRA HD family, the ULTRA HD Lip Booster, perfect for healthy looking smooth lips. This unique serum helps to hydrate lips with the aid of hyaluronic acid, along with loofah oil, which help moisturize and prevent dehydration. The combination of emollient oils provide a glossy, luminous finish. Available in two shades, Clear for a subtle shine or Tinted, for a natural glossy color. Best when applied as a first step in your lip prep routine as a prepping lip mask, dab away excess before applying lip color. 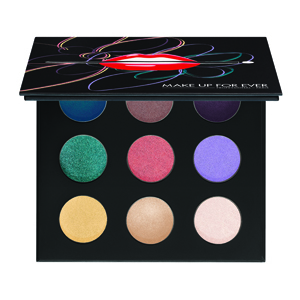 MAKE UP FOR EVER once again leads the beauty industry into the next era of makeup innovation and technology. As the original pioneer of the HD makeup category, MAKE UP FOR EVER continues to redefine and elevate beauty standards with the launch of its new ULTRA HD FOUNDATION. Completely invisible under the latest, ultra-magnified resolution, these innovative foundation formulas look completely natural on camera – and to the naked eye.